10 years experienced Game Developer. Co-Founder and CTO of Pinpin Team games studio. Specialized in mobile games industry. Found of Unity game engine. Dad². 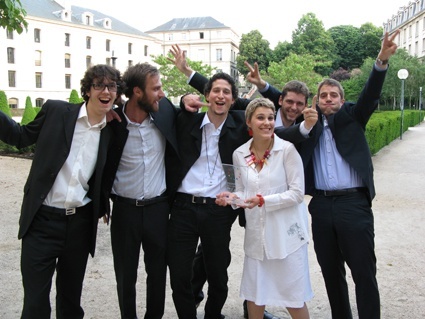 I like Video Games, David Allen GTD method, Environnement, Health and Running. Creating games is my main occupation as Co-Founder and CTO of Pinpin Team video game studio. Being organized, mind free and productive get me creative. It is a real asset in my life. Food, Sport, Environment, local Food Coop. Browse through my finest work, created with a team of incredibly talented people. Stay up to date with my latest news and launches. Développement du jeu multijoueur Yahtzee chez Pinpin Team. 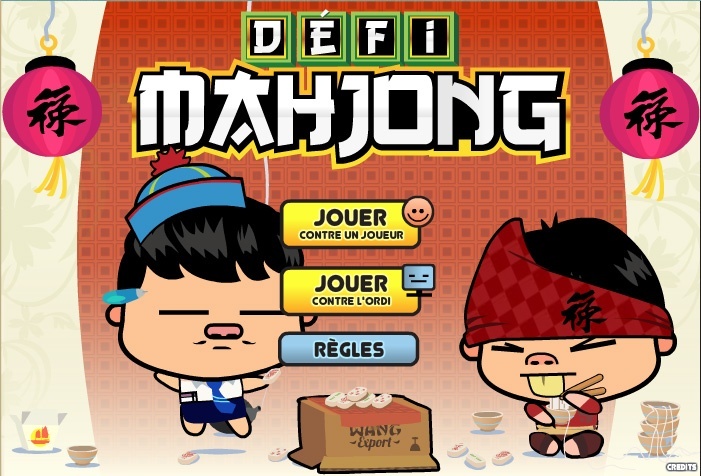 Jeu multijoueur Défi Mahjong pour PLAYPOP et Jeux-Gratuits.com.